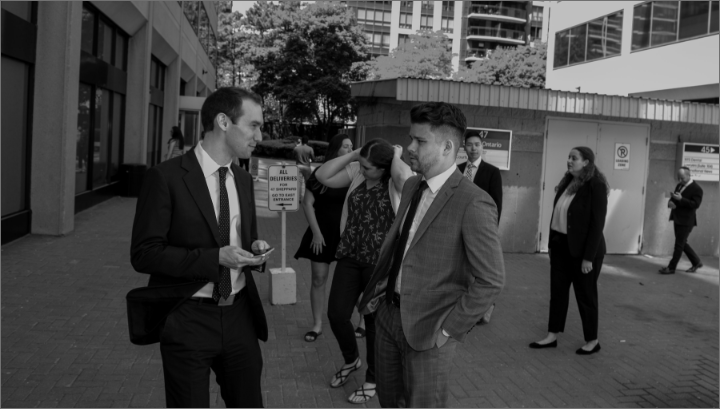 The Toronto divorce lawyers at Nussbaum Family Law will help advocate for you and ensure your property and assets are protected in the final divorce settlement. The division of assets is determined in though negotiation. Whatever both parties decide is fair during mediation is how the assets and liabilities will be divided. Assets include personal savings, art, jewelry, furniture, vehicles, and electronic devices. At Nussbaum Family Law, we understand that every situation is unique. Our Toronto divorce lawyers will listen to and help you negotiate a fair agreement. During mediation, you have an active role in creating a divorce agreement and our family law lawyers will explain how you will be impacted by the decisions made in mediation. If you have question about division of property or the division of assets, contact Nussbaum Family Law to book a free consultation with one of our divorce lawyers in Toronto.